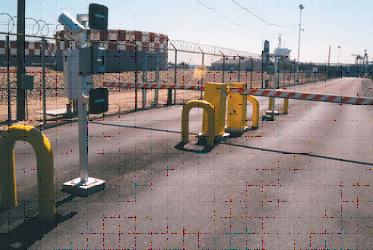 We specialize in installing and servicing automatic gate openers. We will project manage your security needs. 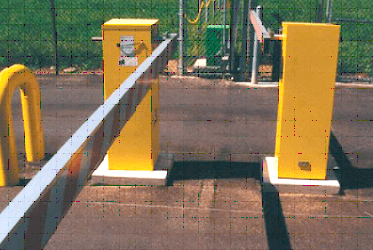 Loikits technicians are fully qualified and factory trained to perform maintenance, emergency service and retrofits for your security gate operators. 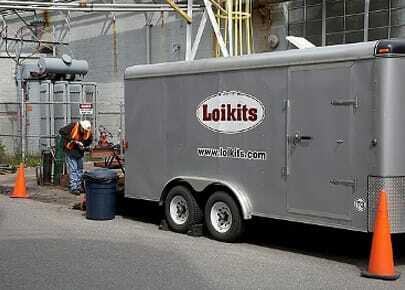 In addition, Loikits technicians have years of field repair experience related to metal fabrication, welding and millwright work. We have what it takes to provide you with a service that will fulfill your needs.